The offer has been placed by company K + L, spol. s r.o. Order prints of an exhibition exposition at the company K + L, spol. s r.o. from the Czech Republic, that has extensive experience in the realization and design of the exhibition graphics. Do you want to be seen? K + L, spol. s r.o. 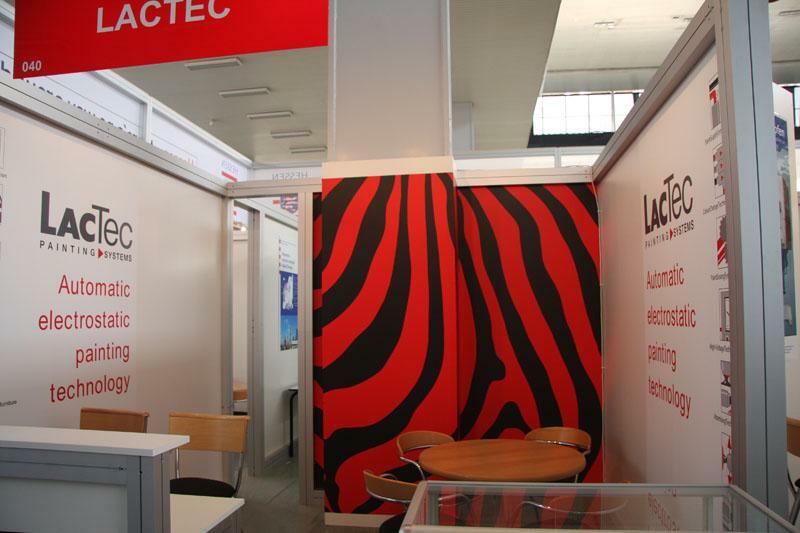 from the Czech Republic realizes the printing of exhibition expositions on a turnkey basis, not only in the Trade Fairs Brno, but also throughout the Czech Republic and abroad. We create original designs of the exhibition graphics, as well as designs of leaflets, business cards and other printed materials without any restrictions, including their realization. 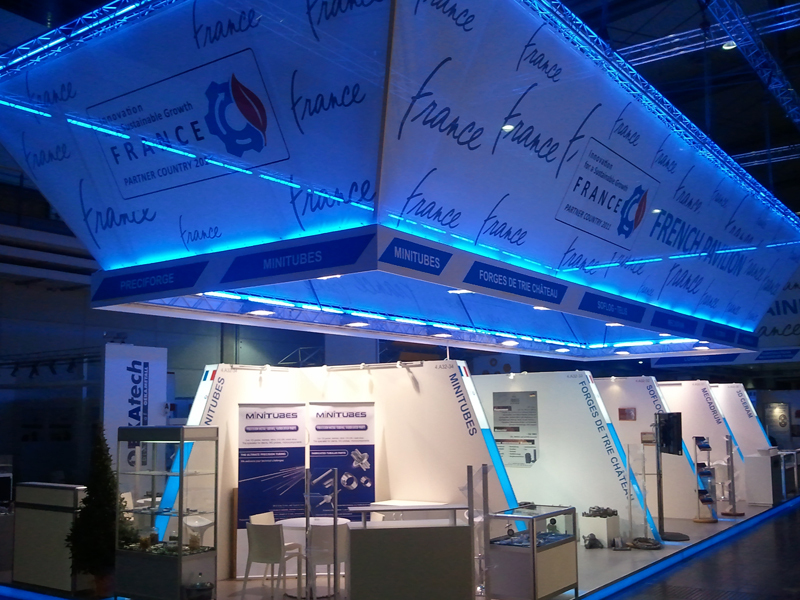 We provide for our customers a comprehensive service of exhibition expositions from production to realization. Our advanced manufacturing technology allows us to create state-of-the-art trends in graphic design. Based on your requirements, we always choose the best solution for you. Do not hesitate to contact us. 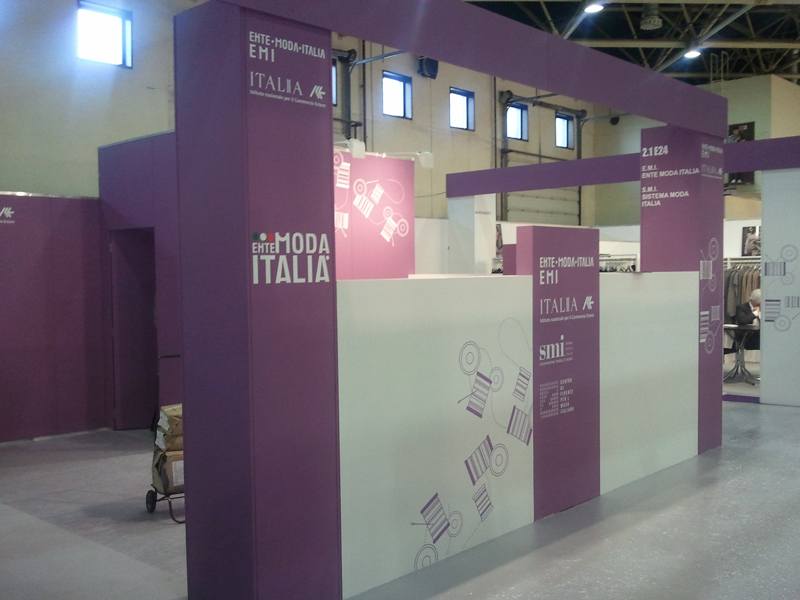 We will be glad to help you with your exhibition exposition. Czech printing of t-shirts and textiles from natural and artificial materials.